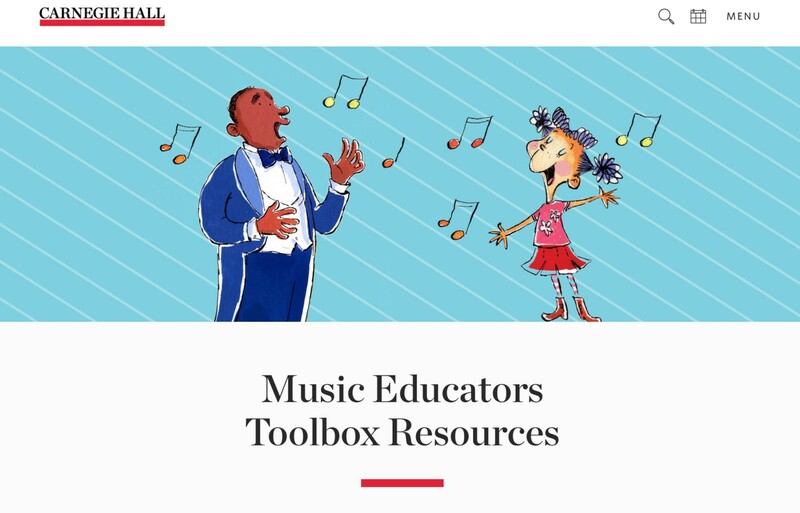 The website of the week is Carnegie Hall Music Educators Toolbox found at https://www.carnegiehall.org/Education/Educators/Music-Educators-Toolbox. This is a fabulous resource for the novice to experienced music educator. 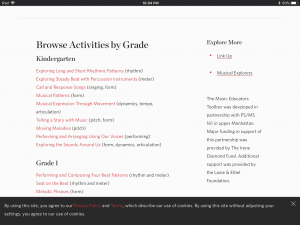 There are free lesson plans and manipulatives for a variety of grade levels and musical concepts. 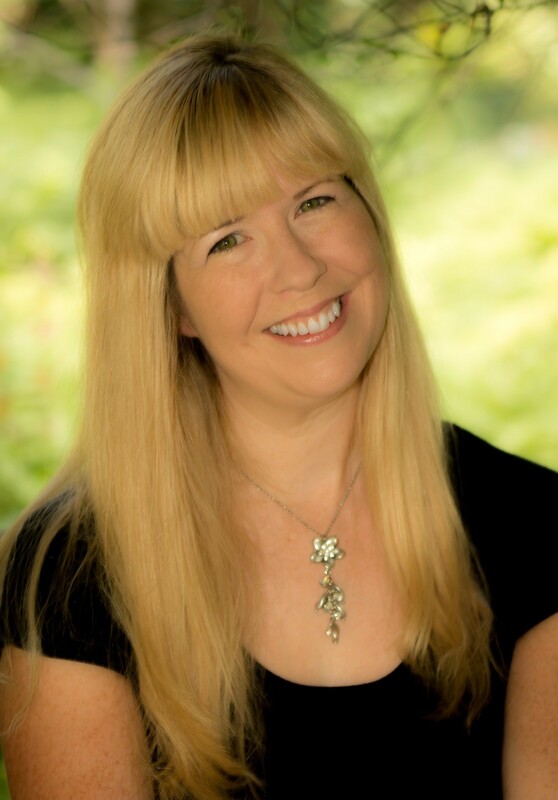 As stated on their website, “This set of free online resources for music teachers includes lesson plans and activities, summative and formative assessments, video examples, and documented best practices. Designed to be effective and adaptable in a wide variety of music classrooms, the resources were developed through Carnegie Hall’s five-year residency in a New York City elementary/middle school. The activities are sorted by grade level. 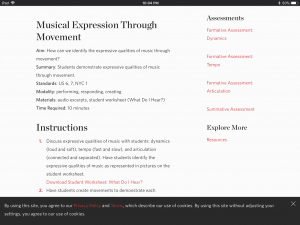 Choose a grade and activity, such as kindergarten and “Musical Expression through Movement.” When you click on this, you will have access to a lesson plan, worksheet, assessment resources, videos, and sound examples. This is a wonderful resource! You can utilize this at any time of the year to assist in teaching a concept or to assess a concept that is being taught. 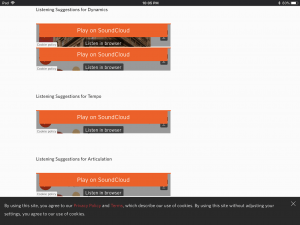 If you are new at a school that has not had a specific music curriculum in place or very limited resources, this website can get you started. And, best of all, it is free!